Hey there! Haven’t you heard yet?! 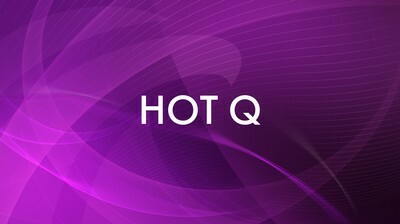 KazakhTV launched a brand new project “Hot Q”! Best music videos, top clip makers! We will help you to keep track of what’s popular now in Kazakh showbiz! Don’t miss a chance to be the first to view, “HOT Q”! With Timur Balymbetov!